Learning through play is a great way to start a child’s education without them even realizing. There is a famous Michael Jackson song that starts “ABC, easy as 123 …” but is it really that easy? What ABC activities can we do with our kids? Our guest blogger, Donna, shares some fun ways to help your child. We all know the ABC song (the one that has the same tune as Twinkle, Twinkle) and my children love to sing and dance, so what better way to encourage them to learn their alphabet than through song? Coloured magnets are a fantastic way to learn colours, numbers and letters. My daughter loves taking them off the fridge and watching them stick back on. You can ask her to remove “all the red ones” or I will spell her name out, slowly enabling her to recognize the different colours and letters. 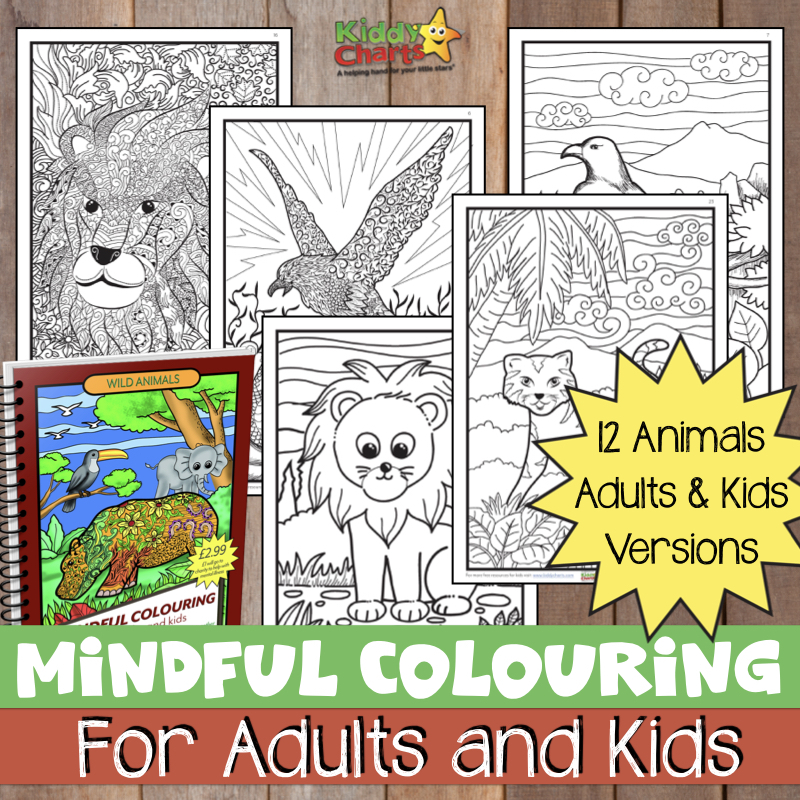 Using the Kiddycharts Reward Chart when your child consistently gets the colours or letters correct is a great way to encourage them to learn. We have great fun drawing pictures to match the letters and making noises to match the animals. Try and imagine the face my little one makes whilst trying to emulate the “oink oink” noise! It’s definitely one of the most amusing games we play and we usually all end up in fits of giggles. Bath time is always hugely entertaining in our house and as it is fun part of our daily routine, it makes sense for us to use this time to introduce learning. We have foam bath letters that stick easily around the inside of the bath and like the magnets mentioned above, children love to create their names or indeed the alphabet …. which is not always helpful when we are missing the letter L.
Brightly coloured plastic stacking cups can be a fabulous way to engage the little ones. Count each cup as you stack it on top of the other, 1, 2, 3, 4 …… but the favourite part in our house, is always knocking it down when we get to 10! Whether your child is 6 months or 6 years, celebrate that learning doesn’t have to be in the classroom and it absolutely can be fun for all the family. 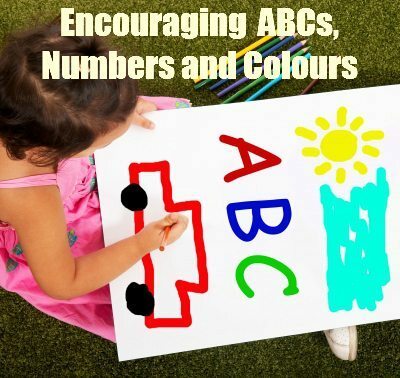 Do you have any other ABC activities you can suggest, do add them in the comments below if you do – happy for you to put in relevant links too! Donna Pinnell is a busy mum of 2 daughters. Having spent a large part of her career as a PA, she realized how much she enjoyed writing and is now author of award winning blog, Little Lilypad Co and her new project The Rose Diaries. She is a regular contributor to a number of websites including Mumsclub. I love this post. Those foam bath letters are great aren’t they. I only just discovered them. I find counting on the stairs and things helps and songs are a great way to learn. Just wish I had a better singing voice LOL :) have pinned! Great tips – for my family I think the singing method is one of the best! Also, turning everyday or necessary situations into opportunities for using letters and numbers – the sign next to the seat on the bus – what letters can you spot on it? What are the numbers on the houses as you walk past? DD2 had asthma and she used to have to have two puffs of the inhaler, 30 seconds apart – so we counted the breaths she took in and then counted to 30 before having the next one!